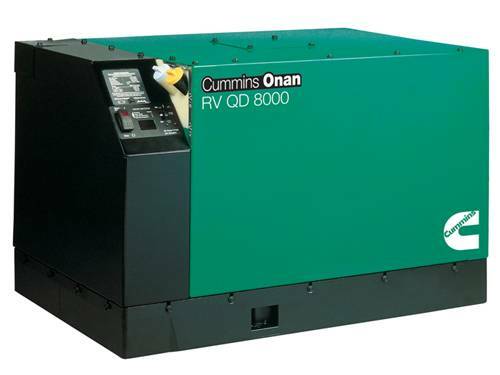 Cummins Onan products have performance you can always rely on. This quiet diesel generators runs two air conditioners with power to spare and it is quieter than National Park Service sound level requirements making it the perfect generator to take outdoors.This generator is perfect for all your camping and RV needs! Check out all of our RV diesel generators today.